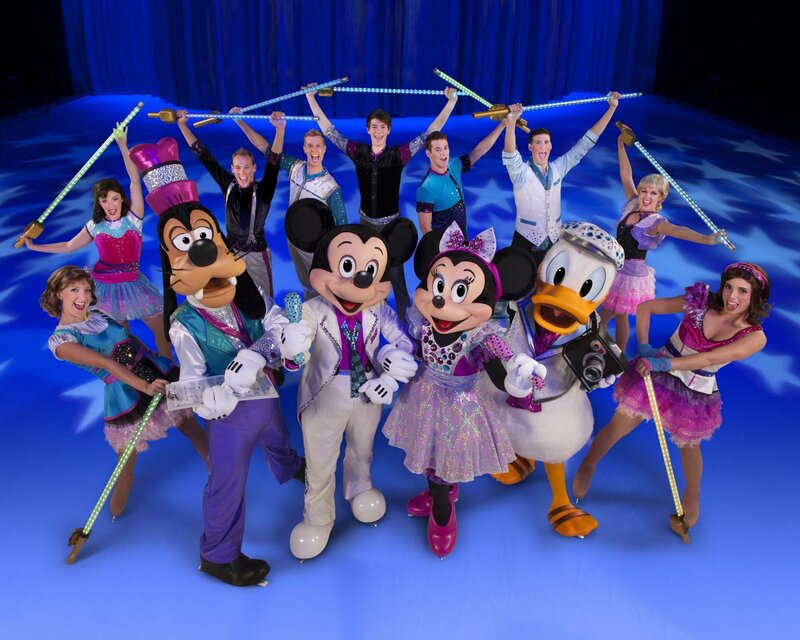 Disney on Ice has some presales going on and we know you want to get your hands on these tickets before everyone else. Here, we will provide you with the presale passwords needed to help you get the tickets you want. Check back later for more updates!